Explore the IMSS's incredible collections in this intimate three-part series. 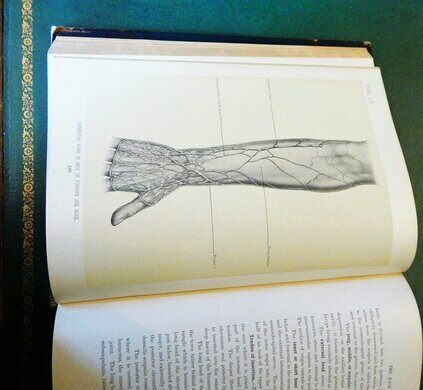 In this three-part series of second Friday evening sessions, explore rare books from the International Museum of Surgical Science collections in the intimate setting of its historian lakefront mansion library, guided by two of its stewards. 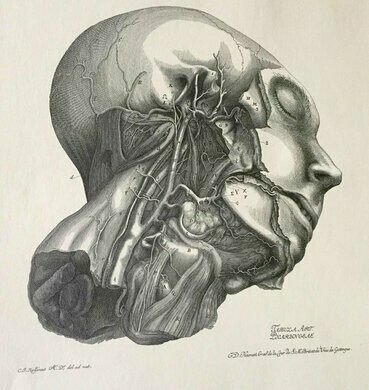 On April 8th, we'll examine the history of medical illustration & anatomy through detailed examples & original sources. 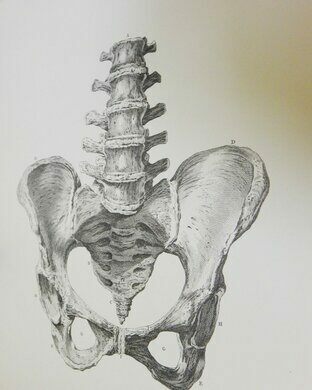 Experts from the IMSS museum will be on hand to explain & display the rare texts. 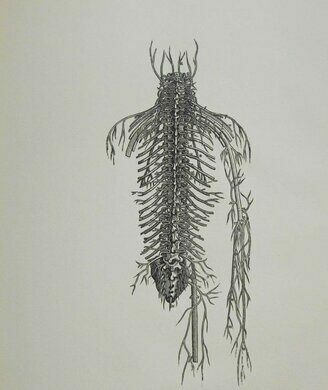 There will also be a feature talk from Rachel Stork Stultz, a medical illustrator & creator of anatomically correct jewelry who will speak on her work & the current state of the industry. Leyla I. Royale is an avid Chicago historian & jack of all trades. She is the creator of Chicago horror history site Dead In Chicago, which features daily updates on horrible happenings from the city's past. She works as a cellist for local & national Chicago musicians, is an employee & trapeze artist at Trapeze School New York in Chicago, has been a dedicated historic tour guide at The Chicago Theatre, & spends her Octobers working as a haunted tour guide & as an actor for Zombie Army Productions. Stay connected! Subscribe to the Illinois Obscura Society newsletter and be the first to find out about upcoming events.